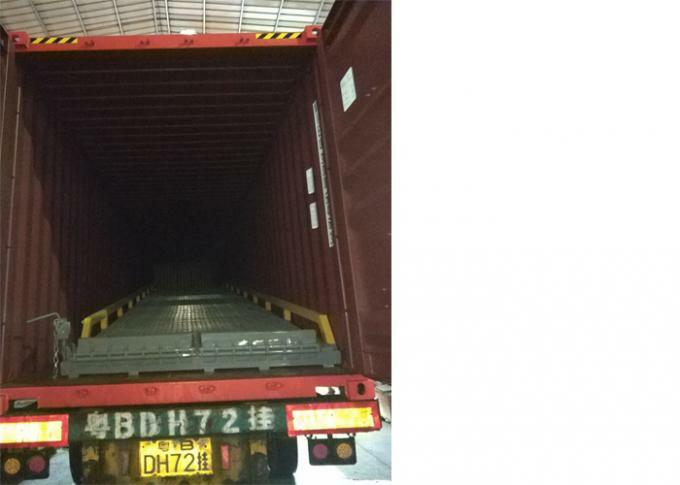 1, This container ramp was exported to Australia. 2, Need to use 40' container to ship it. 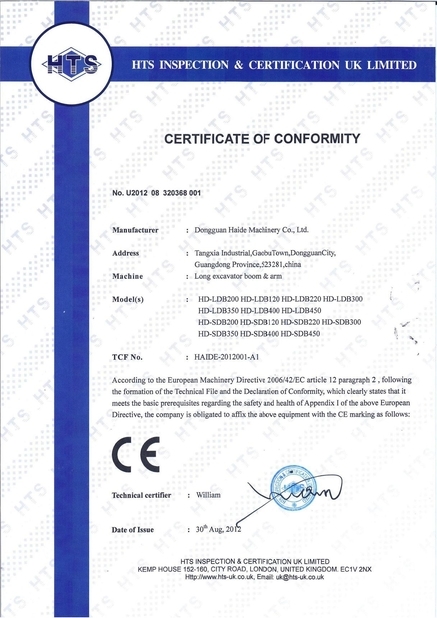 one 40' container can load 2pcs. 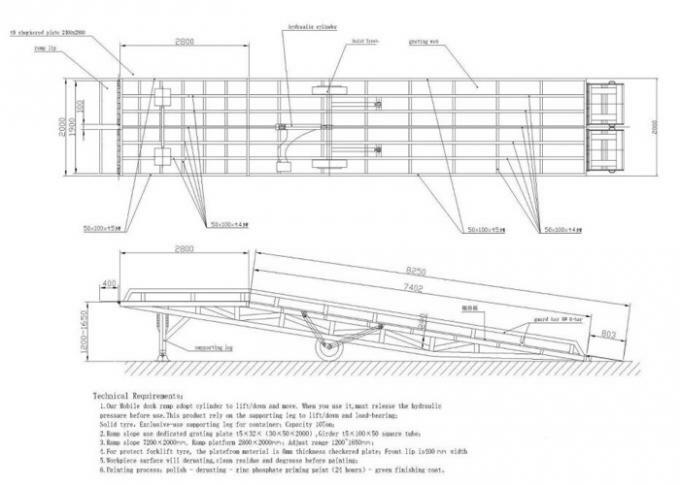 3, Two hydraulic retractable leg help to sustain the passage of heavy load during operation. 4, Two solid tyres provide excellent traction without worry of puncture. 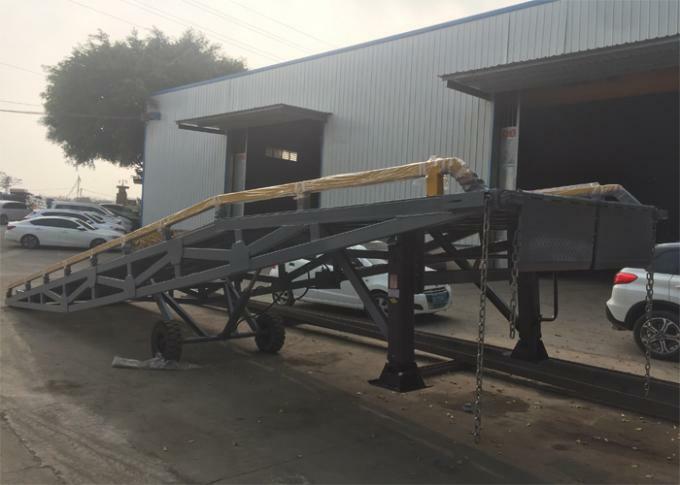 5, The end bracket enable our dock ramp to be towable by forklift. 7, Steel grating on the slope floor prevent the forklift from slipping back during operation..
8, Top flat table is made of anti-skid steel plate. 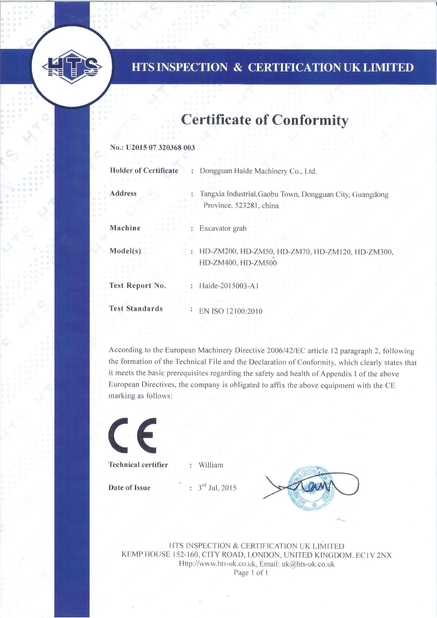 with great ease, eliminating the need for electrical operation. 10, Tapered lip edge provide a smooth transition between container and ramp. 11, Two safety chain secure the fixing between ramp and truck box. 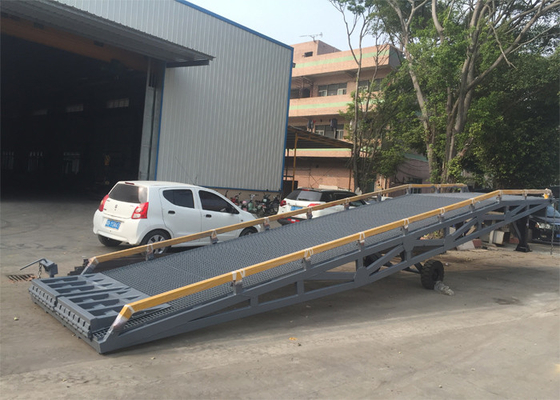 12, Hydraulic pump adjust the ramp to the desired position. 13, Guard rail(curb) provide safety and direction for forklift movement. 15, The dimension for every part can be customized to suit to actual demand.